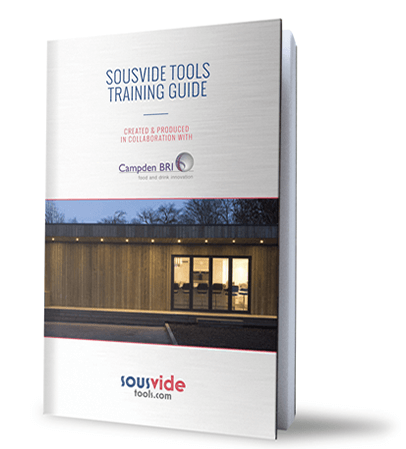 Sous Vide Tools is delighted to announce that it has teamed up with Campden BRI, the UK’s leading provider of practical scientific, technical and advisory services, to validate all of its sous vide training content and produce its own, unique, sous vide training guide. We must state that the principals of this training guide need to be adhered to after the course to ensure that the instructions deliver a microbiologically acceptable product. All times and temperatures within the guide are based on the user monitoring core temperatures during the cooking process. Any recipes within our online resource centre have not been validated by Campden BRI. As the UK’s foremost supplier of sous vide and vacuum packing equipment Sous Vide Tools felt it was appropriate that it should also offer its customers the best guidance on the correct use of sous vide cooking equipment. Campden BRI is the Food Standards Agency’s (FSA) Master Vendor for the provision of specialist training courses and has done all the FSA’s research around sous vide guidance, so who better for Sous Vide Tools to partner with? Originally the domain of Michelin starred chefs, the use of sous vide or water bath cooking is rapidly growing in the mainstream foodservice environment but, despite this, authoritative information on the subject is in scarce supply making it very hard for aspiring chefs or foodies to fully, and safely, engage with it. Sous Vide Tools has been offering training classes at its state of the art facility in Lancaster for the past 5 years but has now decided to take this even further and team up with Campden BRI to have its training classes fully certified and validated to ensure it offers the most up to date and factually correct information to its customers. Sous Vide Tools provides industry leading after-care and training designed to make the grey areas around sous vide cooking more transparent. 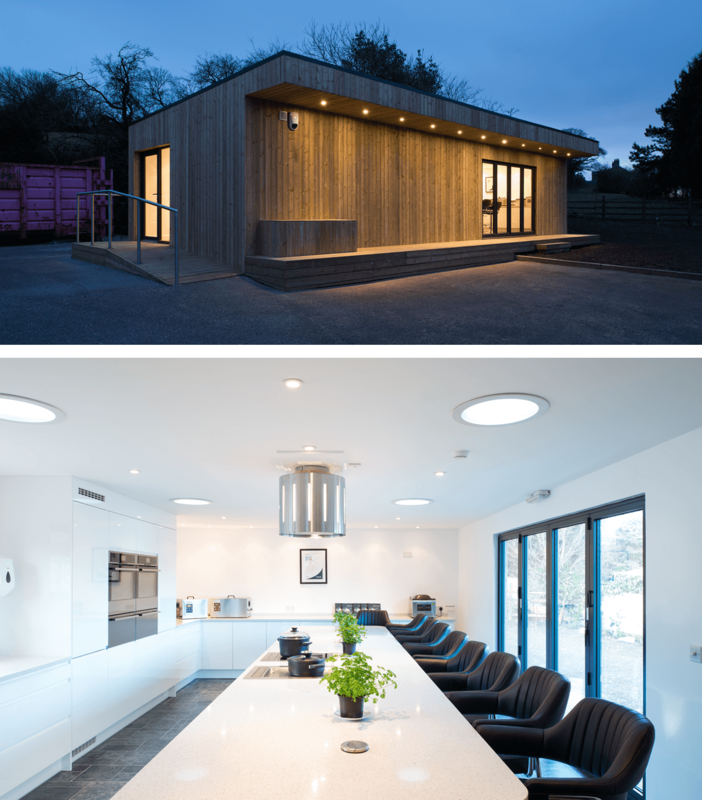 This includes bespoke support with the development side of customers’ menus, staff training and food safety (HACCP) requirements. During training attendees will learn the origins and evolution of sous-vide, including why and how it made its way into the kitchens of the world's top chefs. They will learn why there is a right temperature to cook each different product and how to put this into practice using their own recipes. They will learn to master the times and temperatures critical to ensuring the perfect colour, tenderness and flavour of a product. Part of the training is devoted to learning about the right equipment, including how to select, utilise and maintain it. There is no single way to cook sous-vide and, because scientists love experimenting as much as chefs, most of the time is dedicated to hands-on training. Under the direction of Sous Vide Tools’ development chef Chris Holland, attendees can experiment with, and taste, the many possibilities sous-vide has to offer. Over the full day course they will see sous vide techniques applied to meat, poultry, fish, seafood, vegetables, fruits, sauces, herbs and aromatics. The course also focuses on microbiology, bacteria, good food safety and shelf-life, all designed to achieve the finest quality recipes, safely and easily.